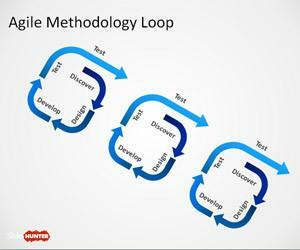 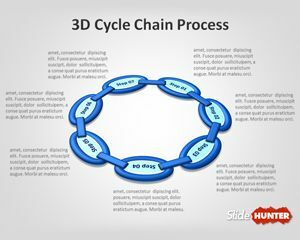 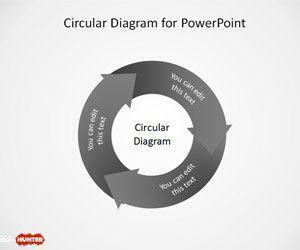 Download free circular PowerPoint templates and cycle diagrams for process flow and other business activities. 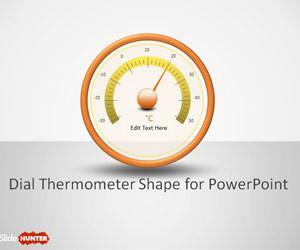 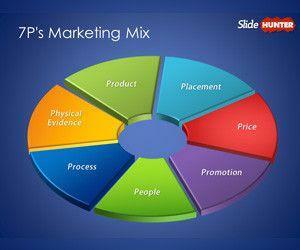 You can use free PPT templates under this category to decorate your designs in Microsoft PowerPoint. 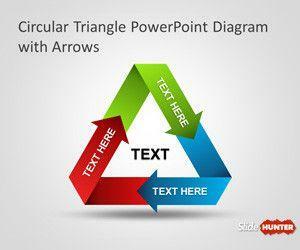 Free Growth Model PowerPoint template is a free PowerPoint presentation template that you can download with a nice Growth diagram in the slide design. 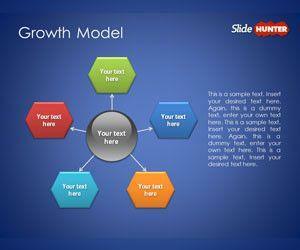 You can download growth model PowerPoint template to prepare slides in Microsoft PowerPoint for business presentations. 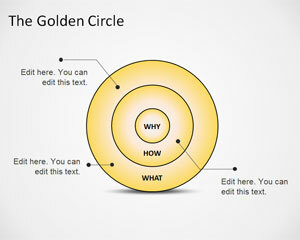 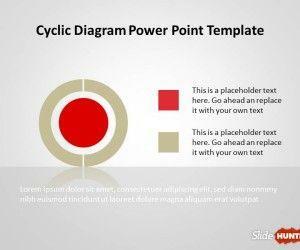 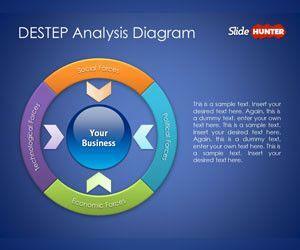 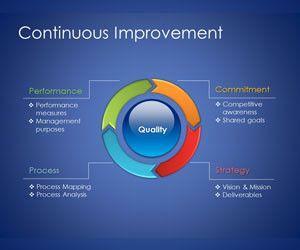 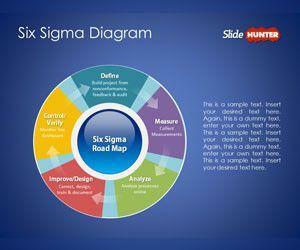 Alternatively you can download free PowerPoint diagrams and PowerPoint charts for presentations.